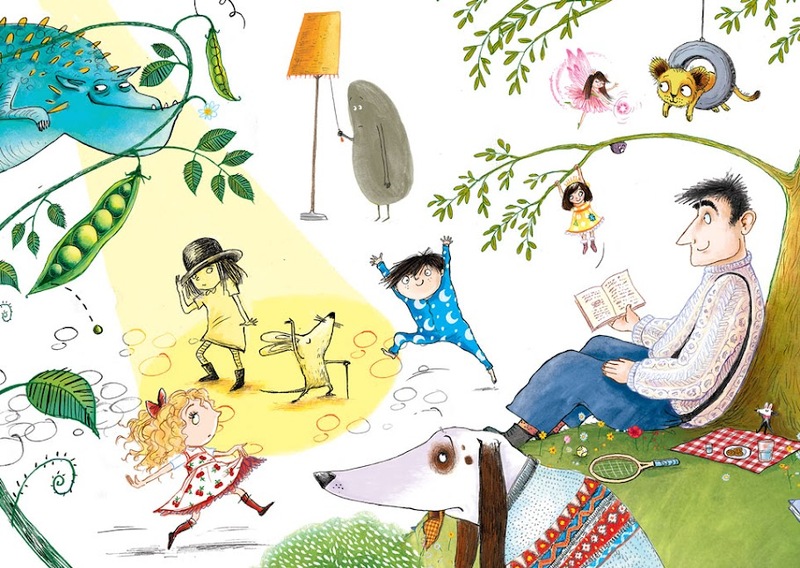 Sarah Warburton Illustrations: What the Dickens? 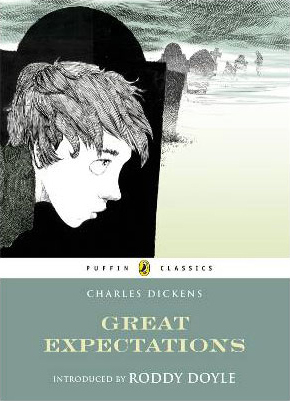 Happy Birthday to you Mr Dickens. 200 years old. You've aged well. I've never been so lucky as to illustrate a Dickens story. Funnily enough this week I had the urge! Dickens has been everywhere these past few months. I was really impressed with the BBC version of Great Expectations over Christmas (2011) and this week, the internet had a distinctly Dickensian feel with his 'trending' on Twitter and Google having a special Dickens design. I felt the urge to have a go. 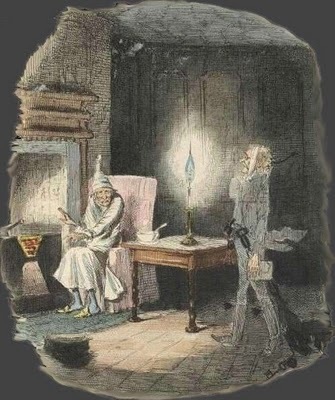 I set out to look for recent incarnations of Dickens characters by other illustrators, but found myself fairly low on images. I suppose this may be a product of the fact that unlike back in Dickens day when his books were highly illustrated - they aren't now (unless shortened versions for children). I can't help thinking this is a huge shame. 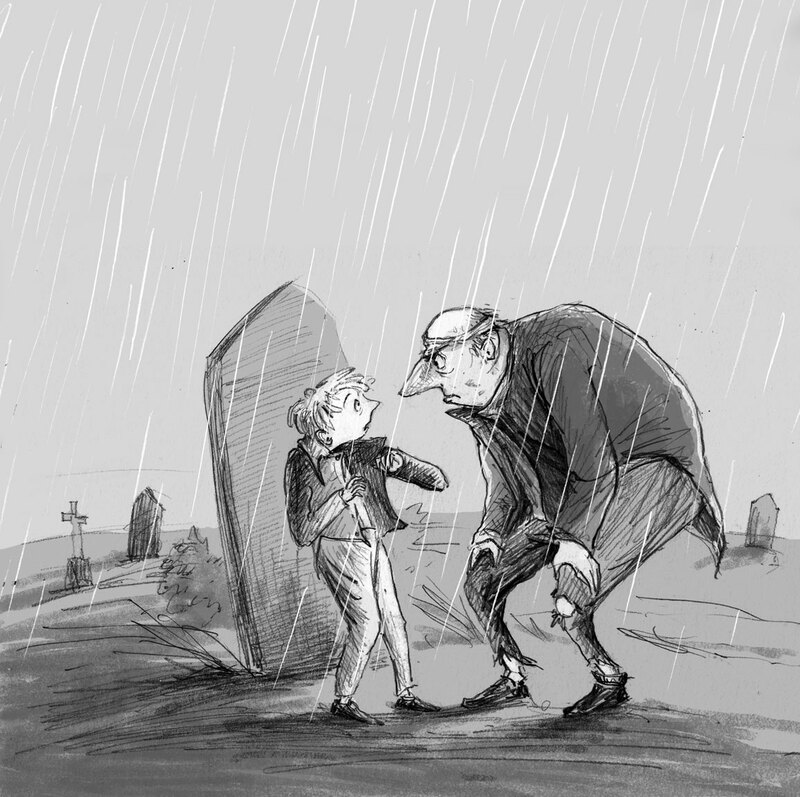 Anyway, here's my effort from Great Expectations. I haven't worked in black and white for a while and it was a real treat. I love a bit of history (even if the history is all made up). 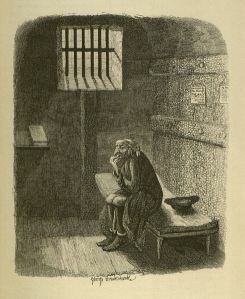 Below are Dickens images that I really like. I'll always hold a torch for 'A Christmas Carol', as it was the first Dickens I read as my Dad loves the story and collects versions of the story on film. He consistently says that The Muppets Christmas Carol is one of the best! Agreed... 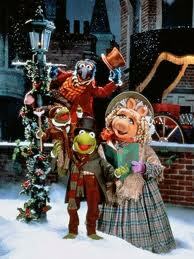 The Muppet's Christmas Carol is great. I watched it this Christmas and enjoyed it as much as ever. Also love the character Fagin as played in the old Musical film version of Oliver. Oh these are lovely. Your illustration is gorgeous, and I love the other ones too. They really suit black and white don't they, and I love the range of colour within those - the lovely tones of grey. Fabulous. Lovely drawing, Sarah. Don't know why I missed it before.